County Line MX For Sale From www.mxforum.com For Sale………County Line MX in Fountain, FL. 24+ acres of great riding including some of the best soil types and elevation changes in Florida. Includes equipment (Komatsu dozer, Kubota tractor, 2 Kubota RVT’s, grooming equip, etc. ), rv sites, shop area, living quarters, new multipurpose building for gym and riders lounge, new bathrooms, irrigation systems and more. Great private training facility or commercial track. 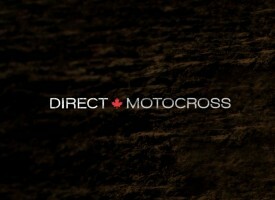 Welcome to the New Face of Direct Motocross!